Silver Chain. P.S. 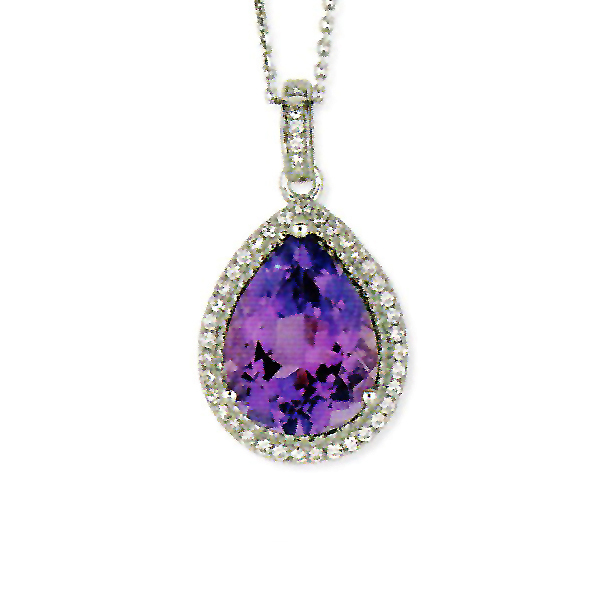 Amethyst + CZ Pendant - Tyler-Adam Corp.